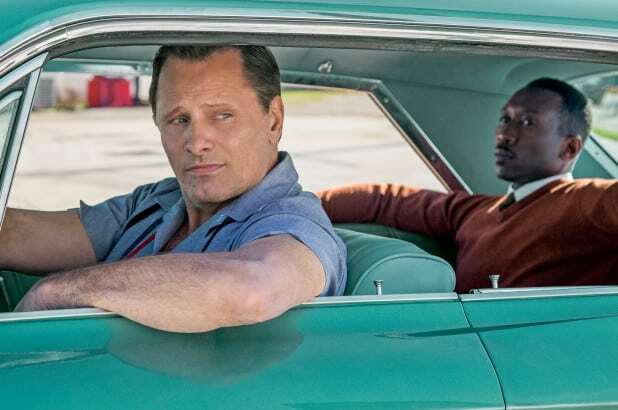 When Tony Lip (Mortensen), a bouncer from an Italian-American neighborhood in the Bronx, is hired to drive Dr. Don Shirley (Ali), a world-class Black pianist, on a concert tour from Manhattan to the Deep South, they must rely on “The Green Book” to guide them to the few establishments that were then safe for African-Americans. Confronted with racism, danger as well as unexpected humanity and humor—they are forced to set aside differences to survive and thrive on the journey of a lifetime. 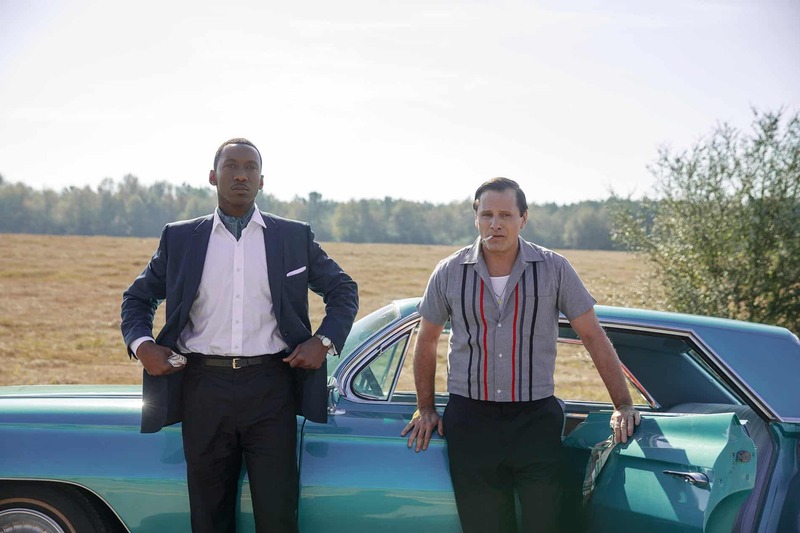 Learn more about “The Green Book” here.